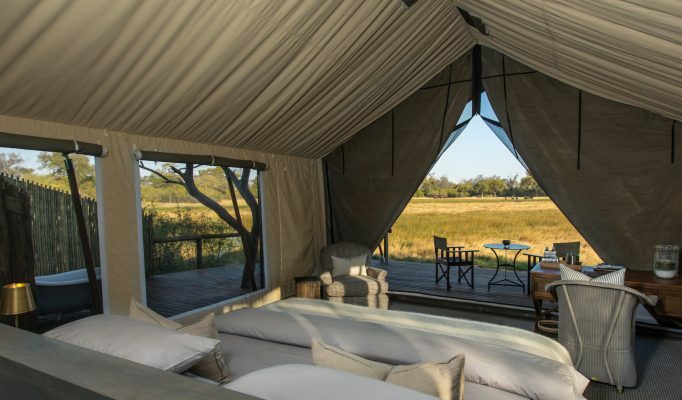 The Okavango Delta is rightly considered to be one of the most incredible wildlife sanctuaries in Africa. 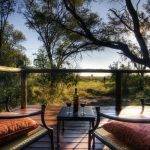 Protected by the Moremi Game Reserve and a network of private “safari concessions” this area teems with wildlife all year round offering a superb safari experience. At 15,000 sq kms this is the largest inland delta system in the world, filled with water channels, lagoons and islands. 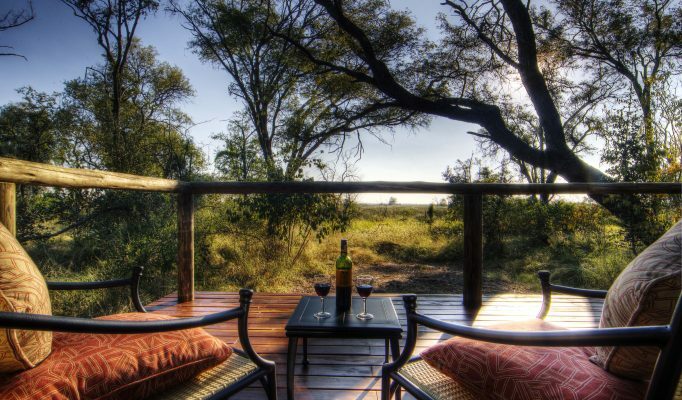 What makes this area truly remarkable is that it is a wetland area located within the arid Kalahari Desert. Each year floodwaters flow from their catchment area in the central African highlands into this region creating the phenomenon that is the Okavango Delta. 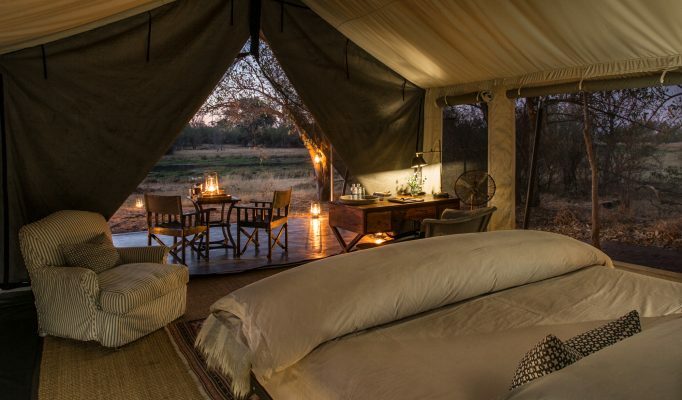 A top quality safari to this region is likely to include two or three camps within the different concession areas so it is important to combine camps that work well together and offer the right style and range of experiences depending on the water levels and different game movements. 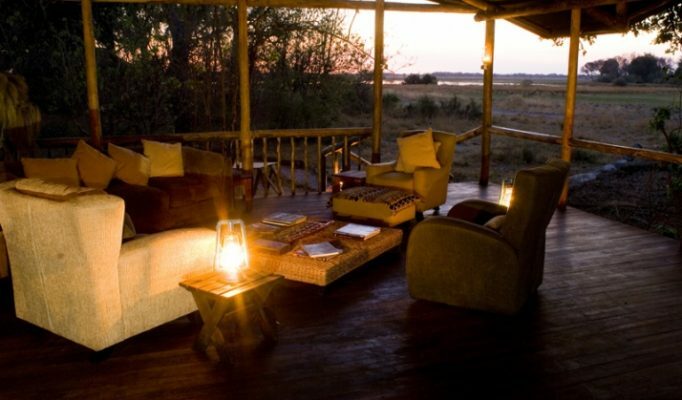 Kwedi Concession (900 sq kms) is situated in the north Okavango Delta comprising the Duba Plains and Vumburu areas. The Duba area is famous for regular dramatic interaction between large herds of buffalo and resident prides of lion, as well as regular viewings of a number of unusual small carnivores such aardwolf, bat-eared fox and side striped jackal. Vumburu in contrast features a wider range of big game including good populations of elephant, buffalo, hippo, giraffe and all the large predators: lion, spotted hyena, leopard, wild dog and cheetah. Birdlife is abundant throughout. 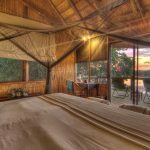 Little Vumbura Camp is another beautiful small camp with a charm and style that makes it very sought-after. 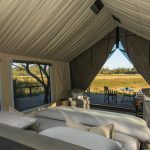 Vumbura Plains Camp is the super luxury option. 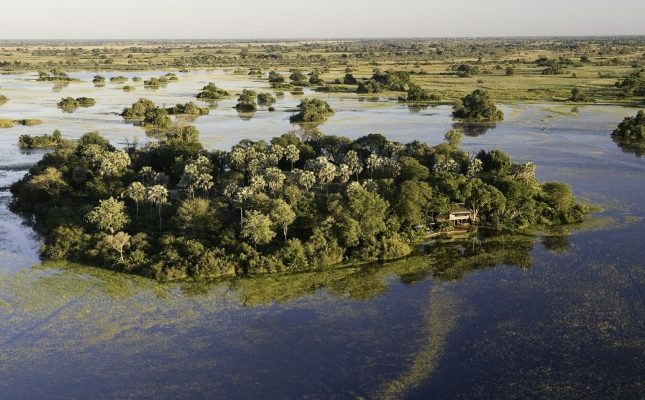 Jao Concessions (600 sq kms) in the Delta’s north-west varies in vegetation from east to west – picturesque floodplains with lush palms islands and riparian forest to the dryer Hunda Island covered in acacia and mopane woodland, the largest dry land area locally during the annual floods. The wetter areas see large herds of red lechwe hunted by lion and leopard. Other game includes wildebeest, impala, giraffe, elephant, hippo and crocodile. Birdlife is exceptional. 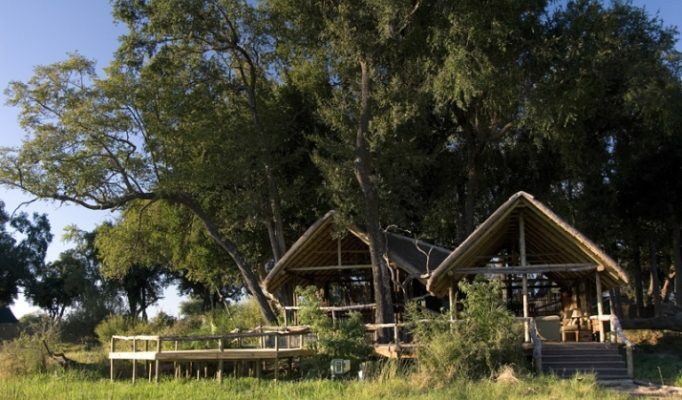 Kwetsani Camp is a lovely small camp offering primarily water based activities from a lovely remote location. 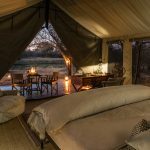 Tubu Tree Camp is located in a drier area – a traditional small tented camp on raised platforms in marvellous surroundings. Kwara Concession (1750 sq kms) on the northern edge of the Delta offers an excellent mix of big game viewing both dry and wet. All the big cats – lion, leopard and cheetah are around whilst on our most recent visit we saw a pack of wilddogs. This is without doubt one of our favourite concessions and always seems to deliver superb game viewing. The quality of guiding at both camps is recognised for its very high standards. Kwara Camp is one of our favourites. A good quality rustic camp with a very relaxed and friendly feel. Little Kwara is the more exclusive option – more chic in style with only five tents. 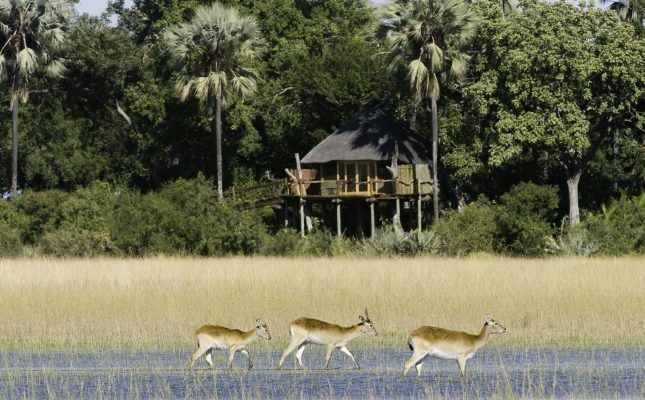 Xigera Concession (660 sq kms) is a wetland paradise in the heart of the Delta within the Moremi game reserve. Situated on one of the Okavango’s key waterways the main focus is on water activities either polling on a mokoro or out on a motorboat. Xigera offers some of the best birding opportunities in the Delta. 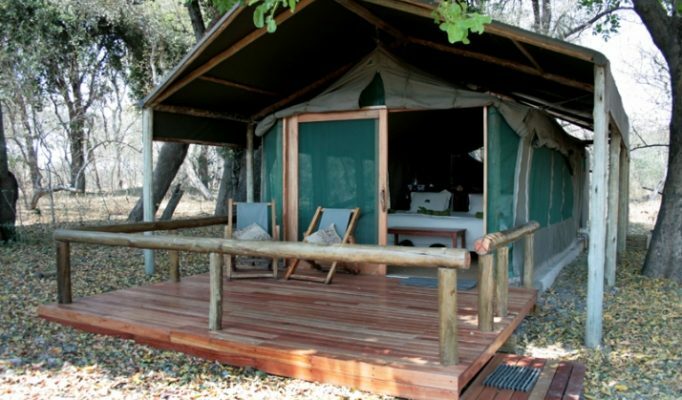 Xigera Camp is a beautiful camp offering something a little different with superb guiding. 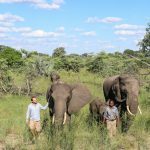 Mombo Concession (450 sq kms) is located on Chief’s Island within the Moremi Game Reserve. 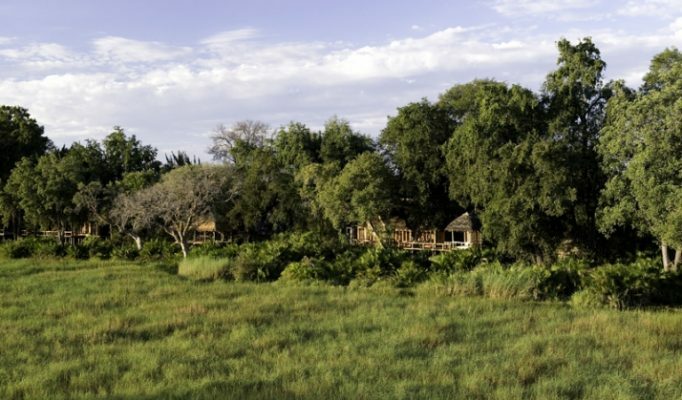 The interior of the island is mopane woodland interspersed with belts of Kalahari sands and acacia whilst towards the edges are shallow floodplains, palm islands and riverine forest. Mombo offers arguably the best big game viewing in Botswana with prolific concentrations of lion, leopard, elephant, buffalo and the only black and white rhino in the Delta. 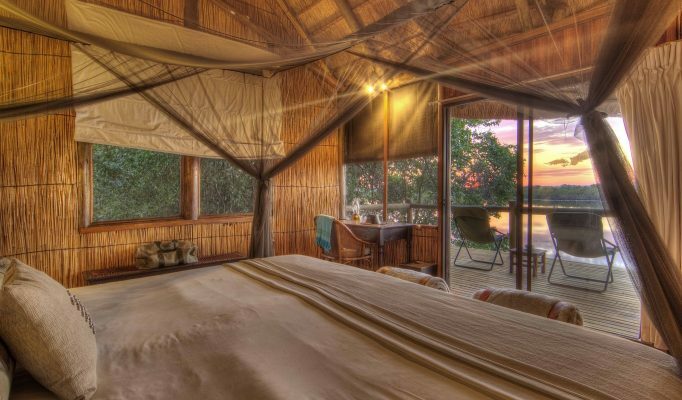 Momba Camp and Little Mombo Camp offer super luxury camp options at a high price. Customer feedback is always exemplary.